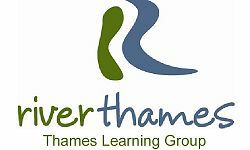 The Thames Learning Group is a new initiative from over 60 tourism, heritage, education and culture providers along the entire Thames, dedicated to helping local schools and adult learners maximise the benefit from the Thames. The River & Rowing Museum, Henley on Thames, and the Thames Estuary Partnership have taken a leading role in developing the Group. It is co-chaired by Paul Mainds, Chief Executive and Trustee of the River & Rowing Museum, Henley on Thames and Jill Goddard, Executive Director of the Thames Estuary Partnership. In 2010, the Thames Learning Group was awarded £10,000 by the Big Lottery Fund to work with their partners to extend the non tidal “click on” map for education centres to cover the tidal stretch of the Thames. The project is supported by the Port of London Authority and the Environment Agency and will extend the existing map for the non-tidal Thames, hosted on the Visit Thames website. The map provides accessible information in one place about the many riverside interpretation centres along the Thames including floating classrooms and boats specially adapted for the disabled. The ‘click on Thames’ of the river will show location, services and access to these sites. The map is now freely available on-line for the public and can be accessed on the Visit Thames website here. 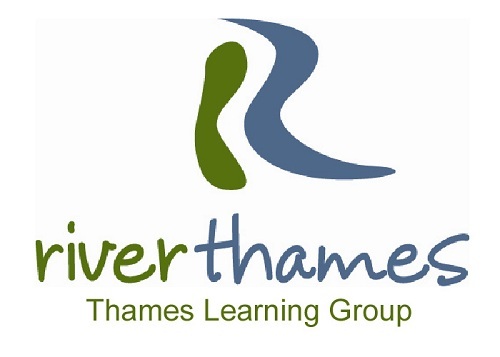 The Thames Learning Group want to help you promote your learning facility on the River Thames. A listing of your river-related educational facility on the ‘click on Thames’ map together with a link to your own website will provide additional publicity and visibility for your centre or facility. This service is FREE! All you need to do is fill in a members details questionnaire, and return to the Thames Learning Group, who will let you know when your listing is live. Please contact Rebekah Rochester or phone 020 7679 0540 with any questions or if you wish to get involved.